CURRENTLY PRICED $44,000 BELOW APPRAISED VALUE!! Small town lakefront living at its finest is what you'll enjoy in this spacious elegant home. 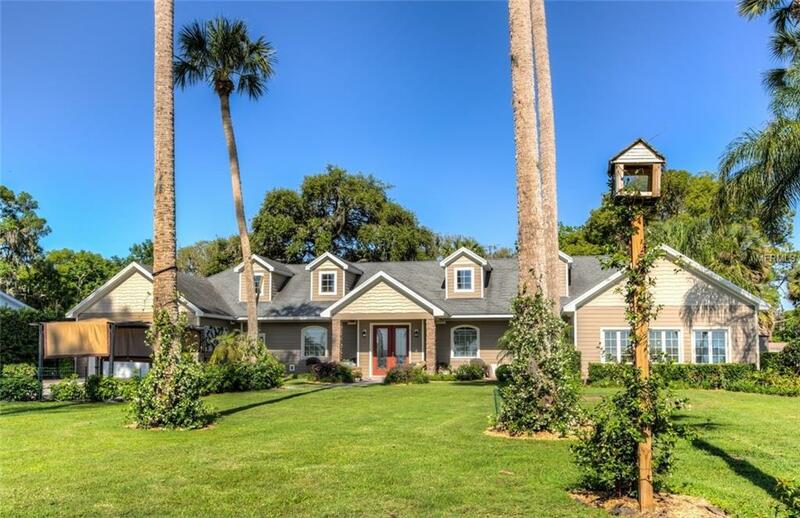 Only a three or four minute drive to quaint downtown Mount Dora. 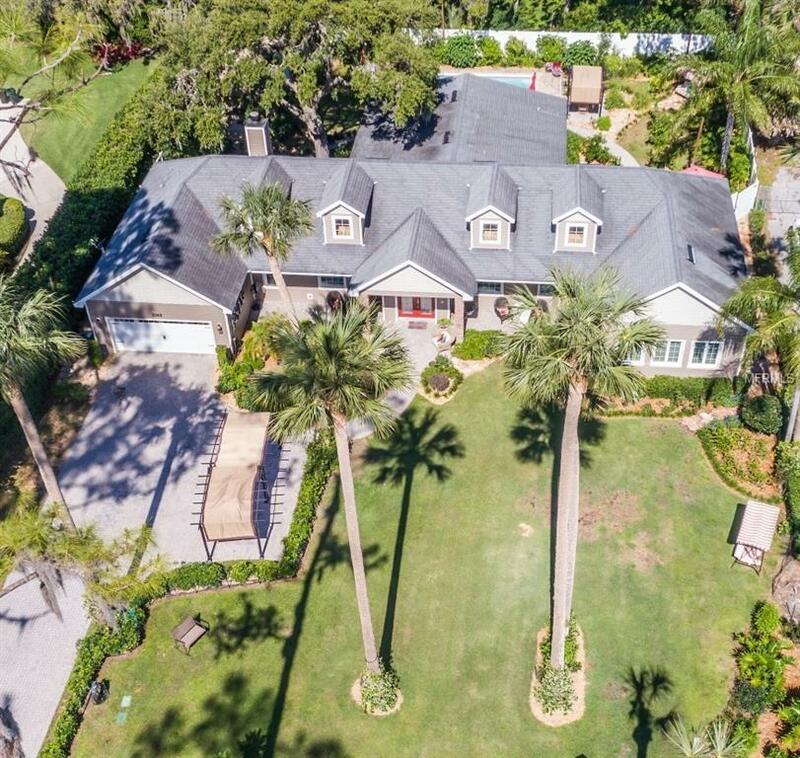 This stunner features a panoramic lake view in front and the cozy privacy of a beautiful, lushly landscaped and fenced back yard with oversized pool. Inside has it all with open floorplan, large rooms, high ceilings, an abundance of natural light and over-the-top millwork. Other luxury features include real hickory wood and Travertine floors, solid wood cabinetry, eight foot doors, granite countertops and a stacked stone, wood burning fireplace with elevated hearth. 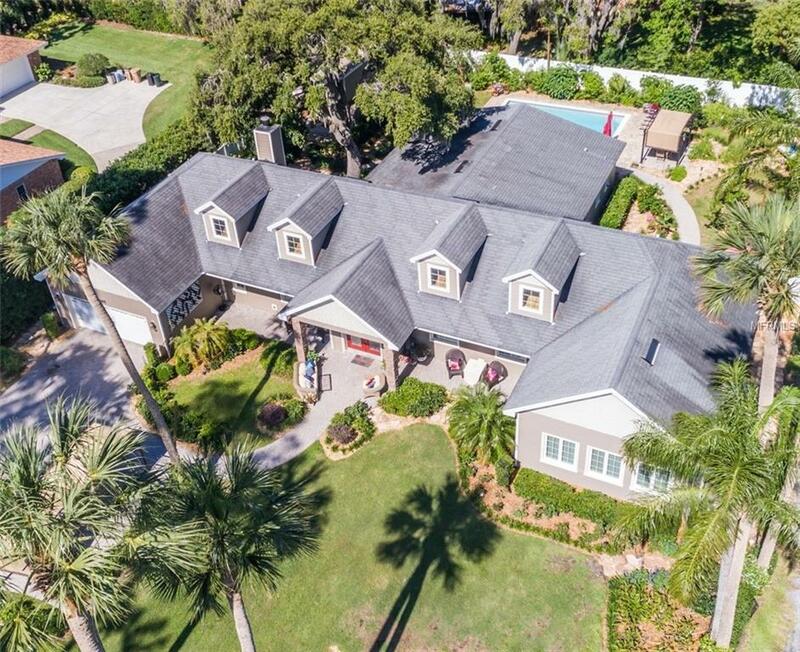 The spacious master suite features a tray ceiling, dual walk-in closets, adjacent sitting room, huge shower, large soaking tub and an all day view of Lake Dora. From your private dock, enjoy relaxing sunset and wildlife viewing. Or. go boating throughout the expansive and scenic seven lakes of the famous Harris Chain of Lakes and all the way out to the Atlantic Ocean. This is the waterfront lifestyle of your dreams. Listing provided courtesy of Custom Realty Services, Inc..